Allow us to introduce just a few of the many clients that have gotten real results thanks to the integration of the NSK workflow. 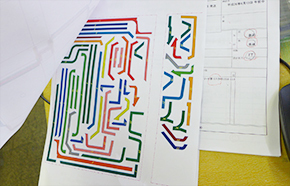 Make A Box Co., Ltd.
Aiming for efficiency and quality improvement by using NSK systems. Efficiency skyrocketed 40% after the introduction of the NSK workflow suite. 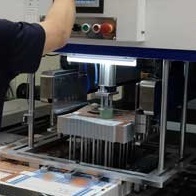 Counter plate production turn-around time was drastically reduced while improving quality.